All the girls had an amazing time! Everyone was super helpful and great with the girls. Thank you for a fabulous party - all the girls had an amazing time. It was funny watching them listen to the sound of their own voices. The guys at the studio were fantastic too. Everyone had a wonderful time, your staff were just lovely and very helpful. Thank you for such an easy party! G was very happy and we enjoyed it ourselves as well very much! Thank you again for a wonderful party. 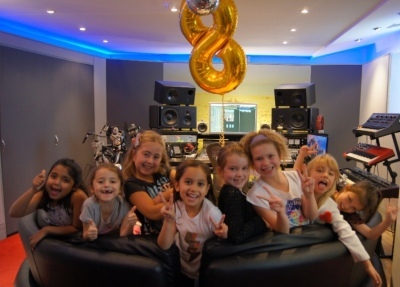 Mia and her friends had a great time - best party ever! The girls had great time ! Thank you , it was a fantastic experience. 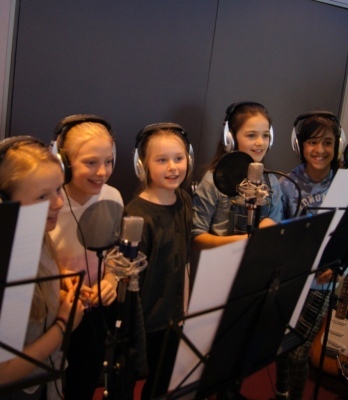 We had such a wonderful morning at the studio and despite some brief nerves, were soon getting right into it. James and Sanna were terrific and made them feel so at ease. We all had a lovely time! My daughter and her friends loved it! I was surprised how good the girls sounded! ​​Absolutely brilliant experience for my daughter's party! 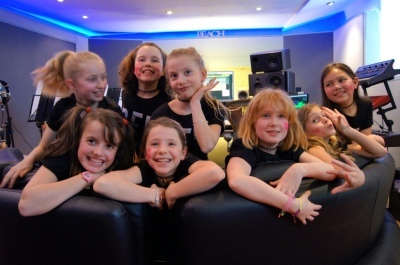 We had seven girls, looked after by a hostess, a sound engineer and the studio owner. 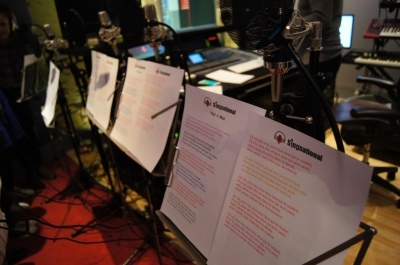 Immaculate preparation - girls' songs were pre-prepared with colour coding for each mic. The staff were incredibly welcoming and patient, gave lots of praise and made this a great experience for girls. They have a lovely party room where we enjoyed drinks during breaktimes, and pizza from a local pizza place. Could not recommend more highly! The result is fantastic, truly magic! I just wanted to thank you and the team for our fabulous afternoon yesterday. It was a huge success and we really enjoyed the whole thing. I can't wait to come back and do an adult version of the party! Thank you for that wonderful moment. 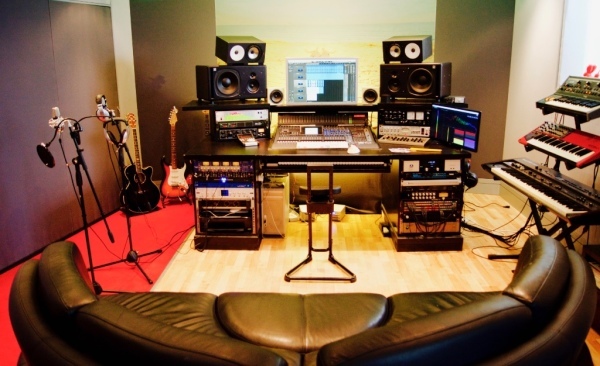 I will definitely spread the word concerning your studio. You’re just amazing. The girls loved it. 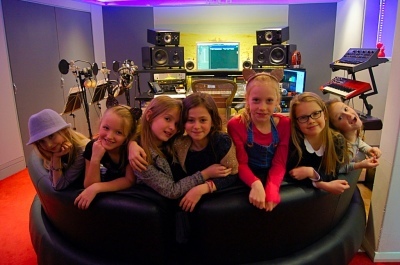 Millie & her little friends all had a fantastic time at the studio today. Best experience ever! 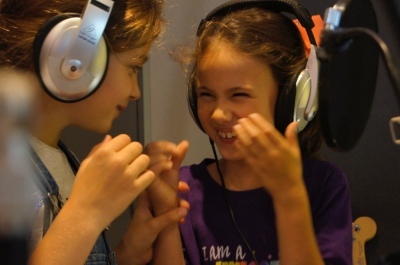 The kids had a lot of fun and are still raving about it after several days. I don’t think they will ever forget this experience. The team at Singsational was very professional and super friendly. I highly recommend this for any birthday party or celebration. A well organized party venue. 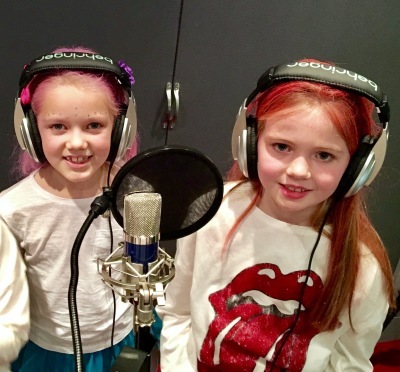 The girls felt like they were real pop stars! 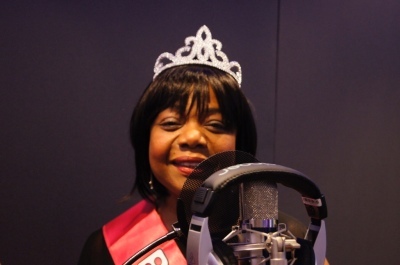 Thank you for the wonderful pop star experience! 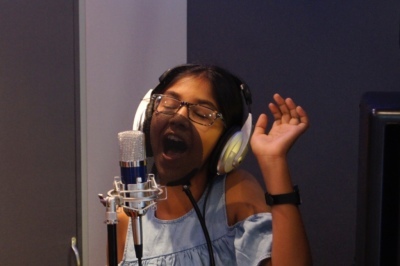 Would definitely recommend the studio to others! Thank you so much for everything and making it such a memerable day. My daughter really had a wonderful time with all her friends. 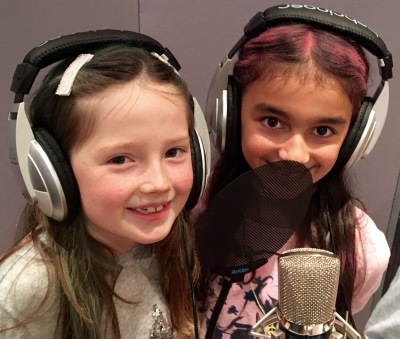 "My 9 year old daughter described her birthday at Singsational as 'my best birthday EVER' . Well organised and lots of fun plus the kids get a USB slap band with their songs and photos on it so the memories last and last. I would definitely recommend Singsational." The party was amazing. My daughter and her friends enjoyed every single minute of it. the sound engineer was great. He was so kind and encouraging that every girl felt she was a super pop star! 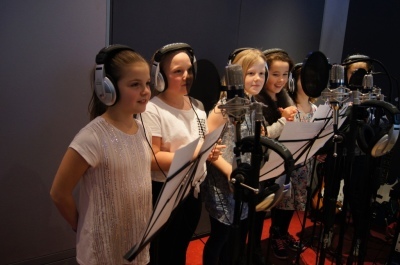 The studio is impressive and everyone involved was very enthusiastic and seemed to be having as much fun as the girls did! 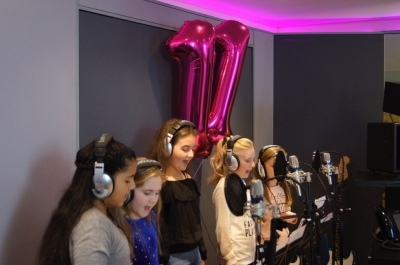 'My daughter and friends came to Singsational to celebrate her 9th birthday. What a great idea it turned out to be. 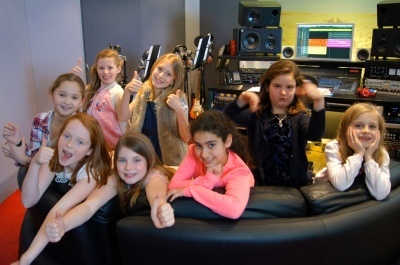 The girls worked together to record their chosen tracks and had so much fun along the way. They loved hearing the results and it was a bonus that they were able to take the memories home on a USB wristband. Many of them said it was 'the best party ever'. 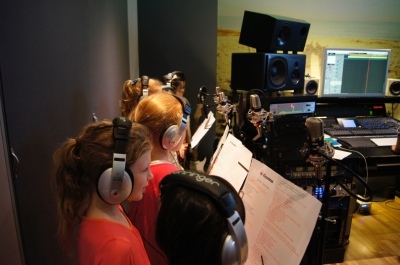 "The Singsational team has been amazing in taking care of our group of young singers. The day was a special fun day for my daughter and her friends, and the USB is a great present to remember this good time together. A great experience! Thank you so much!" "I found Singsational whilst doing a google search for "unique parties" and Singsational is exactly that - a unique and memorable experience! 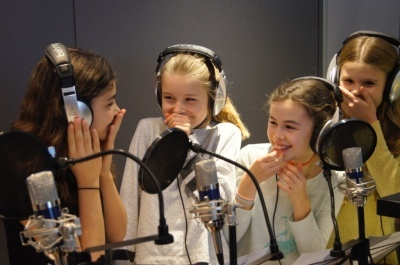 My daughter and her friends enjoyed their experience so much that two weeks later they are still talking about it. 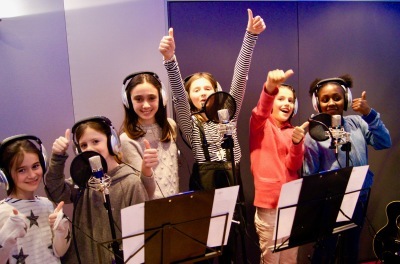 The staff were amazing, patient, explained everything in a way that the children understood and made the afternoon recording session fun for everyone. 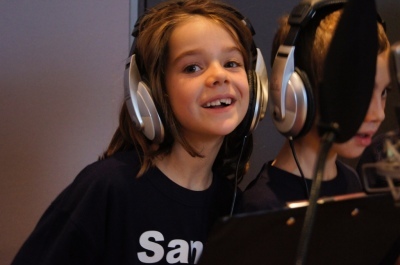 Being in a real life studio was so exciting, even for me and the parents and it was great to see the children's confidence build after every take. The facilities were brilliant- there was a space for the children to eat in the time their songs were edited which gave the children space to cut the cake as well. At the end we were able to listen to the two songs the girls had recorded and given a USB wristband with the intro, songs, happy birthday song for my daughter and the memorable pictures taken by the photographer. All in all a wonderful experience which we highly recommend. Thank you for making it special!" 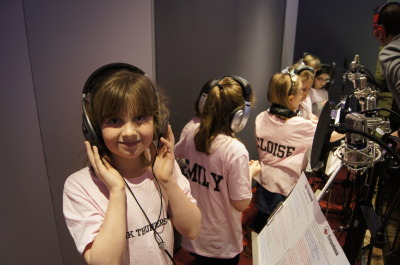 "My 9 year old daughter and her friends had a marvellous time at her Singsational party this weekend. 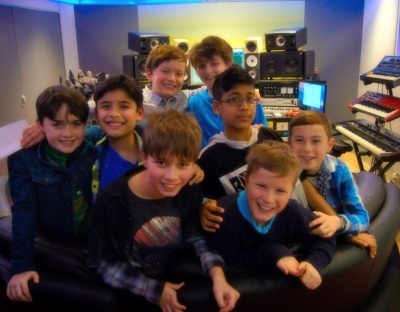 It was a unique experience and they enjoyed themselves hugely. It was a lovely idea to send them home with a wristband containing their recordings on a USB. 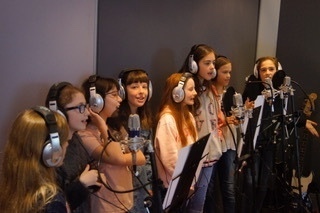 My elder daughter is absolutely determined to book a Singsational party for her 12th birthday later this year.​"
"Big thank you for organising such a wonderful experience for our daughter and her friends. They all loved it and were on top of the world. In fact they are still talking about it today. Your team were great and very professional, thank you. Your idea of doing this kind of parties is quite interesting and we already have been asked about your details. So definitely will recommend you further." "It's such an amazing setup. Thoroughly recommend this." "All the girls had a ball! The organisers were so warm and welcoming and were just brilliant with our guests, helping them to relax into it . By the end the girls were all belting it out and we even had a solo! The birthday girl said "It was the best party ever" and that's high praise from an 8 year old who likes to know every detail of the organisation beforehand. 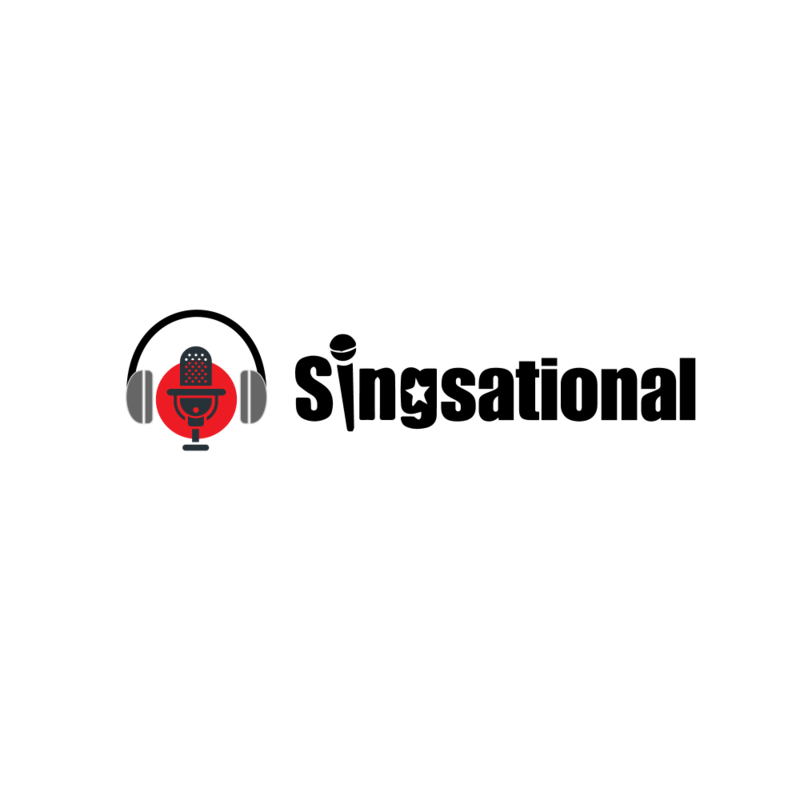 We will be returning! And we all loved the USB slapband- so original!" "What a fantastic party! 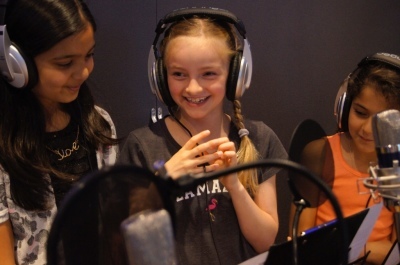 The girls were totally immersed in the experience and loved every single minute of it. The engineer was absolutely fabulous with them too. Best party - highly recommended." ​Thank you for a brilliant party - the girls had a blast! Singsational made it a special event for the Bride to be and the hens from start to finish. 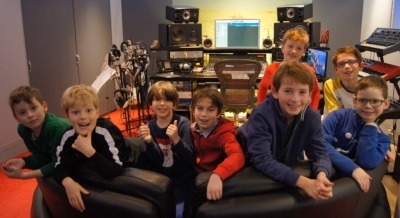 It was the first time for all of us in a recording studio and we had so much fun and the recordings and photos are an excellent keepsake. I would highly recommend Singsational. "Thank you so much for an awesome party. 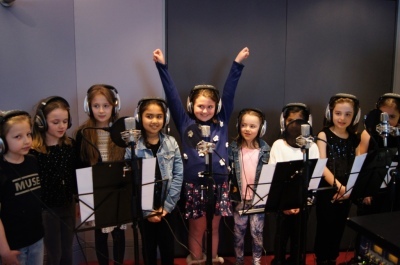 The girls are all still buzzing from it and it was the talk of the playground..."
"I would highly recommend Singsational as a party experience and my daughter can't wait to go again next year!" 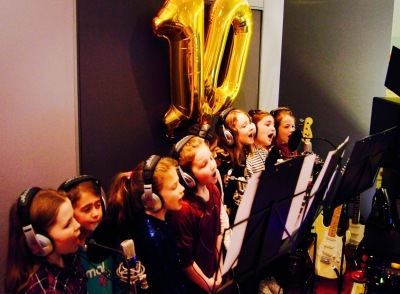 "I booked Singsational' for my daughter's 10th birthday party. It was a huge success. 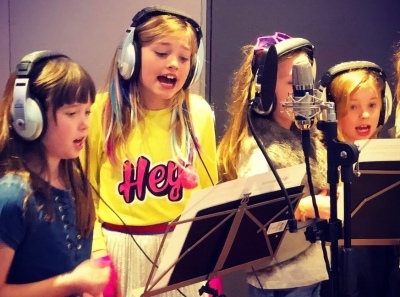 The girls got to choose two of their favourite pop songs and sing them to perfection and then get to take home their very own recordings. I would highly recommend this for anyone"
"The party was a huge success! I would highly recommend this to anyone who loves singing." 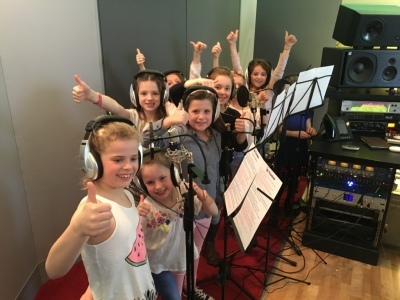 "Amazing amazing amazing - They had such a brilliant time at the birthday party. The level of service and the outcome is simply fantastic. Now how to change my husbands ring tone?! X"